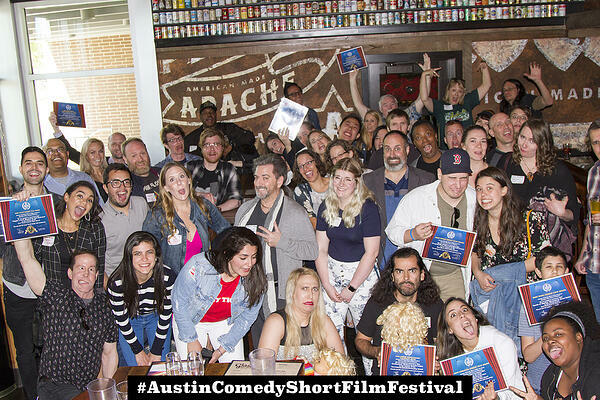 The Austin Comedy Short Film Festival Spring 2019 took place at the Alamo Drafthouse Cinema Lakeline on Sunday April 14, 2019. We screened over 7 hours of Comedy Short Films Screenings and held a fun filmmaker awards and networking mixer event. 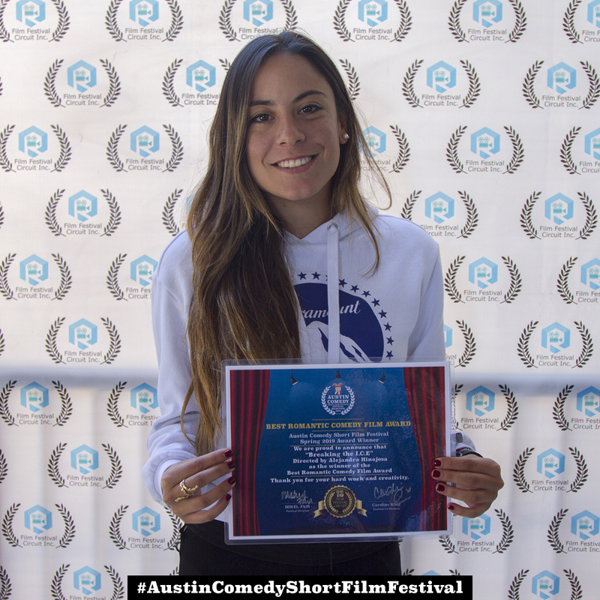 Best Actress - Annie Gonzalez in "Cafe Abundance"
"Better Dead Than Red" 30 Second Trailer from Larry Daggett on Vimeo. Heather Has Four Moms Teaser from jeanette buck on Vimeo. UberEx - Official Trailer from karisa bruin on Vimeo. Micro Love Trailer from Annaliese Eisenstadt on Vimeo. Scratch This Trailer from Laura Dowling Shea on Vimeo. I'm Telling Ya! Trailer from Helder Figuerêdo Gomes on Vimeo. You Got Ma'amed Trailer from Blueye | Productions on Vimeo. Striptease(r) from troy elliott on Vimeo. IT'S CHRISTMAS TRAILER 1 from Gabriel Stoltz on Vimeo. Home in Time - Trailer 1 from Patrick Hagarty on Vimeo. Save Yourself Trailer (Official) from Michelle Morgan on Vimeo. The Box with Jacqueline Trailer from Jacqueline Buckingham Anderson on Vimeo. SYKTrailer1minLaurels from Peter Spruyt on Vimeo. Donny and Clive - trailer from Christopher Moore McKee on Vimeo. AWKWARDLY from The WC on Vimeo. "The Spadina House" Directed by Taso Alexander (Canada) - Watch This Film Now! Annie Gonzalez in "Cafe Abundance"
Ivy Beach in "Do Not Disturb"
Shawnette Steward in "I'm Tellin' Ya!" Dylan Cooper in "Donny and Clive"
K Trevor Wilson in "Love After Anne"
Matt Bailey in "Coppin' A Feel"
Max Baumgarten in "The Metal Detector"
TIK TOK - Trailer 2 from R.J. Blake on Vimeo. "She's Not Your Type" Directed by Matt Vella (Australia) - Winner! The Spadina House from Taso Alexander on Vimeo. "Poop At Your Place" Directed by Sean Keller (California) - Winner! Mikel Fair My name is Mikel Fair. 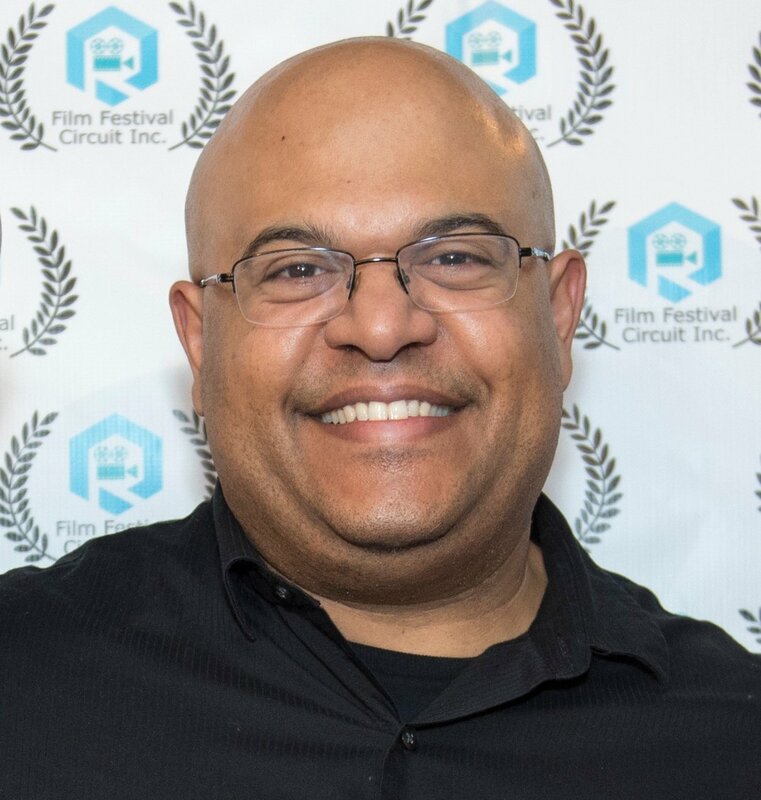 I am the Director of Film Festival Circuit Inc. First of all, we are a company that manages film festival events in Texas and Oregon. Furthermore, we like to have fun and celebrate independent film. I worked for 15 years in the television and film production as a location sound mixer and production manager. I have also worked in post production as an editor, post sound mixer and composer. Above all, watching independent films and reading creative screenplays is my passion.